Glenwood, through an agreement with the Howell County Sheriff's Office, now has a School Resource Officer who will be present every day at Glenwood to ensure the safety of students. 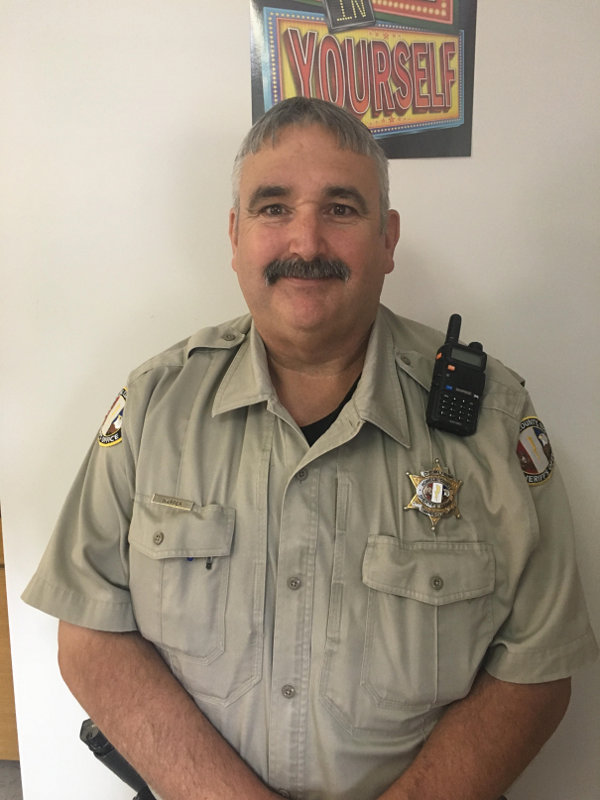 Eleven years with the Howell County Sheriff's Office as a road deputy sheriff, Rodney Harper brings a fabulous amount of experience with dealing with law enforcement. He is looking forward to working with our teachers, students, and parents to make everyone feel more secure. Make sure to introduce yourself to Deputy Harper at your earliest convenience!